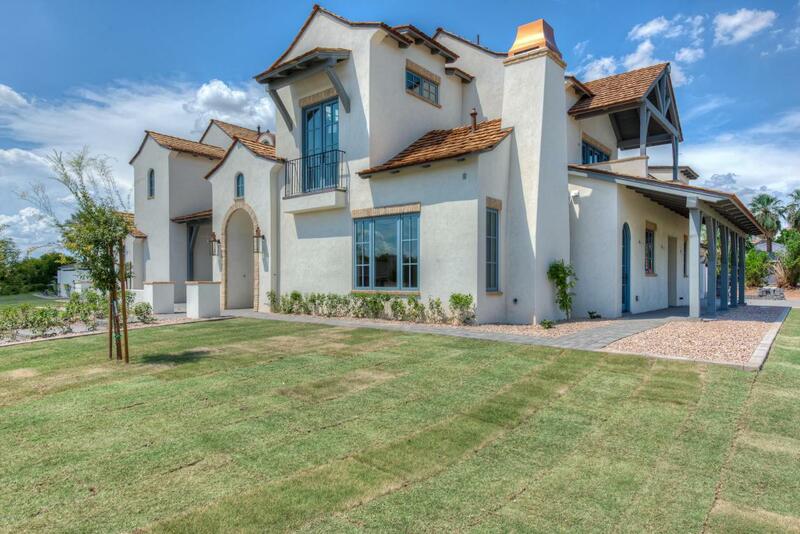 Introducing the French Chateau- another stunning property from Arcadia's premium builder, Uptown Construction! 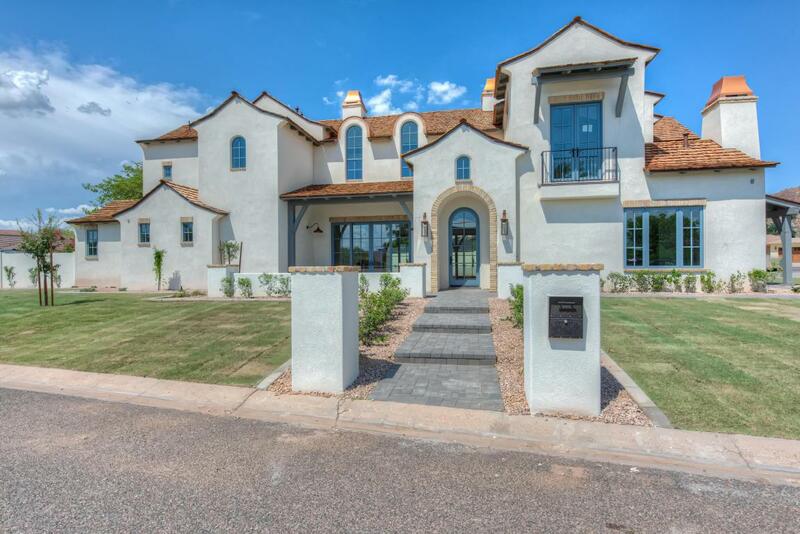 Property is now complete- interior designed by Jaimee Rose, architecture dsigned by Integrated Design. 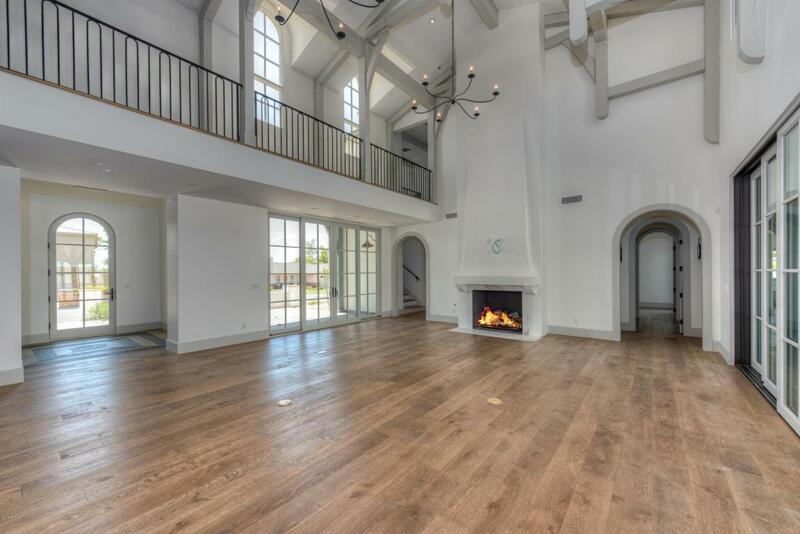 Exquisite design features include Custom Cabinets by Rysso Peters, chef's kitchen with a La Cornue Stove, soaring ceilings in the great room with immaculatly detailed beam-work, rose garden and private outdoor shower retreat off the master suite. 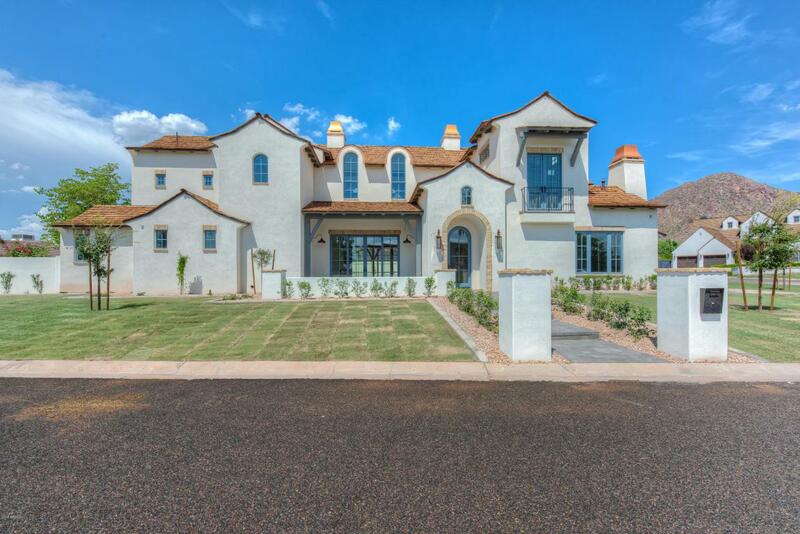 Every detail has been thoughtfully planned - you will be in awe of the detail and level of finishes throughout. Call for more details!